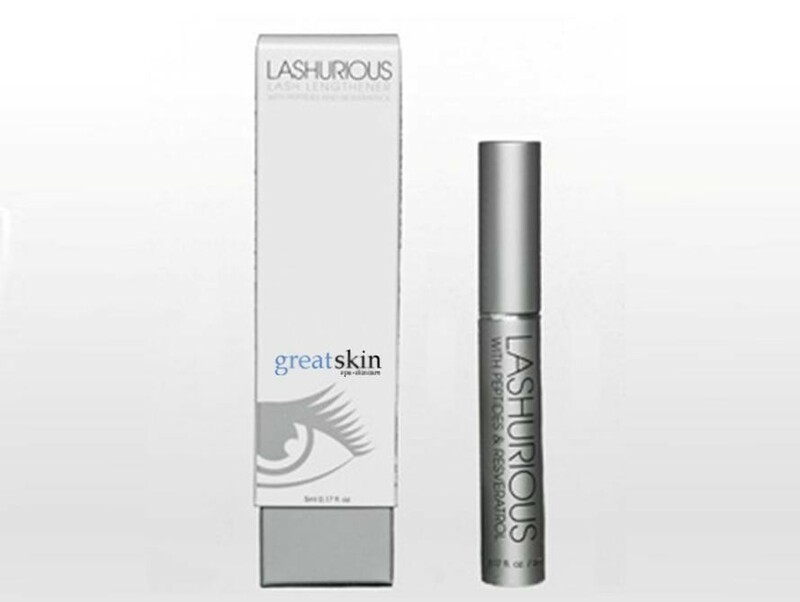 Lashurious Lash Lengthener lengthens and boosts thin or damaged lashes. Lashurious Treatment is an effective alternative to expensive prescription only products. Lengthen and boost thin or damaged lashes. 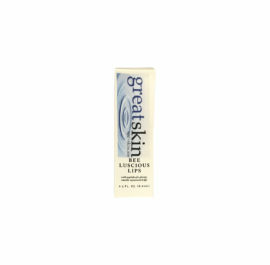 Improves and conditions your natural eyelashes for a fuller and more youthful lash line. USE: Using the applicator brush, apply to the top of your eye on upper and lower lid lash line. The formula is slightly gelled to prevent product from running in to the eye area after application. After application, the gel should dry quickly. Allow the product to dry before using make up or mascara. You will notice that mascara will glide on your lashes after application of the LASHURIOUS Lash Lengthener. To see quicker results, use morning and night after cleansing your face. Using this product daily will give you a consistent thick lash line. 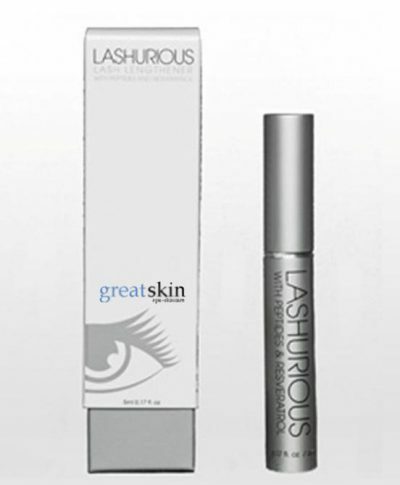 BENEFITS: Lashurious Lash Lengthener lengthens and boosts thin or damaged lashes. Improves and conditions your natural eyelashes for a fuller and more youthful lash line. High-powered antioxidant fruit blends, anti-aging peptides and hyaluronic acid provide new ways to quench the lash’s need for protection and free radical fighting power.